The Independent Grocers of Australia (IGA)’s new campaign, “Christmas Made Easy”, produced by Wild Bunch Media, pushes the message that while Christmas might be spontaneous, celebrating it is a breeze thanks to IGA. In collaboration with chef, Dominique Rizzo, we created a campaign so IGA were also able provide event planning tips and meal ideas through the IGA website and YouTube channel. We worked with Metcash and Creative Oasis in Sydney and Dominique Rizzo in Brisbane, on the style and content that would showcase some of the IGA’s Christmas products being stocked. The video brief was a visually engaging film style, Dom Rizzo’s great personality and an easy recipe to follow. 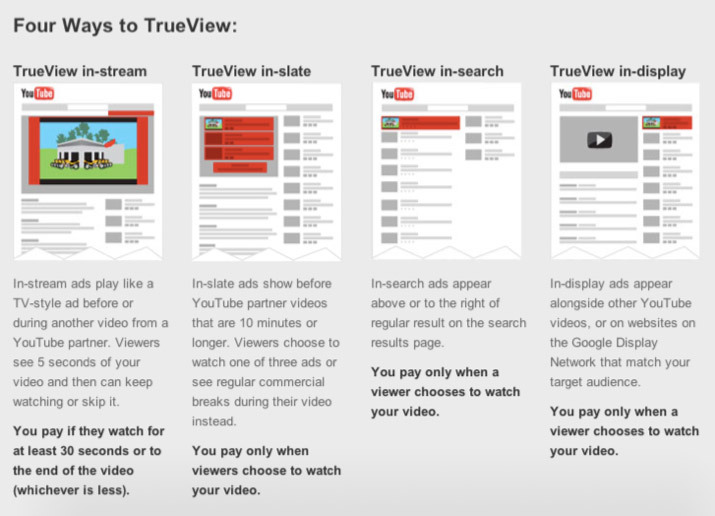 We implemented and managed a TrueView optimisation strategy (pay only for real views). There was huge engagement with the online recipes and IGA reported record breaking sales of in-store Christmas produce.